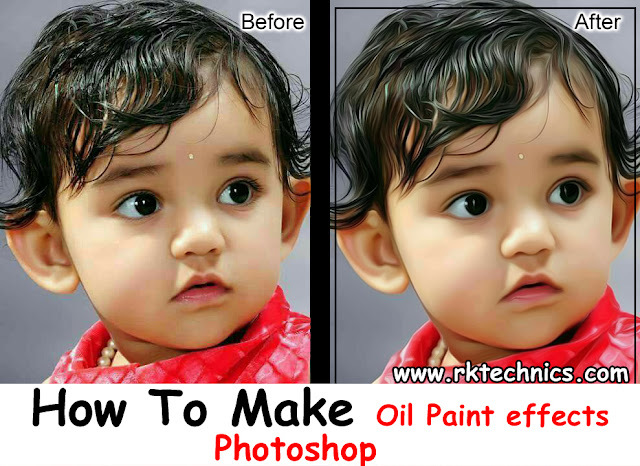 In the Present photography days, the Photoshop also very popular and now a days the oil painting effects is fully popular in social networks. So, that I created a video(Oil Paint Effect in Photoshop CS5) about oil painting effect in the Photoshop CS5, but some people are suffering with doing this effects who are do not have any graphic memory in their computer. In that movement, I am posting this post to help us whose do not have graphics in their computers. 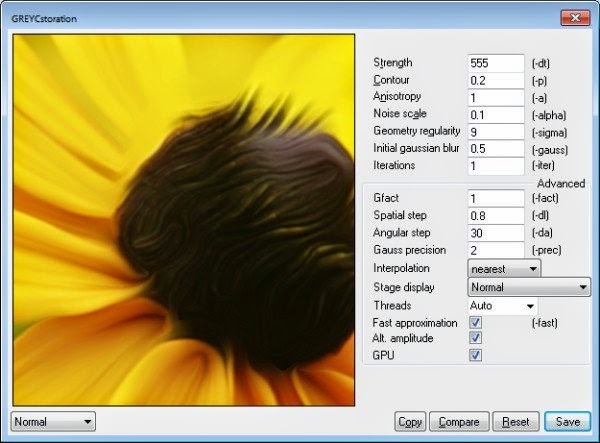 Here I am presetting a simple and small size filter its helpful for create Oil Painting Effect in the Photoshop 7.0 and later named as GREYCstoration. That means this filter works on lower version of Photoshop also. 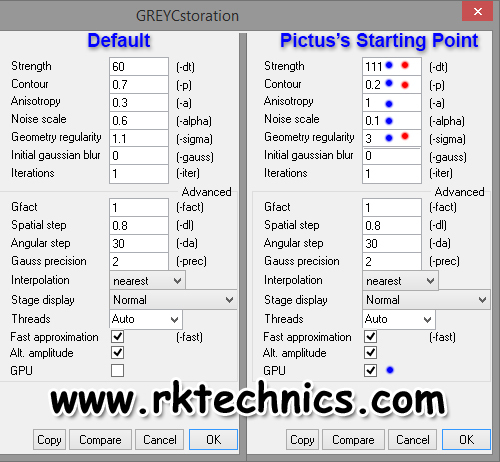 You can download the filter of GREYCstoration from the below link.